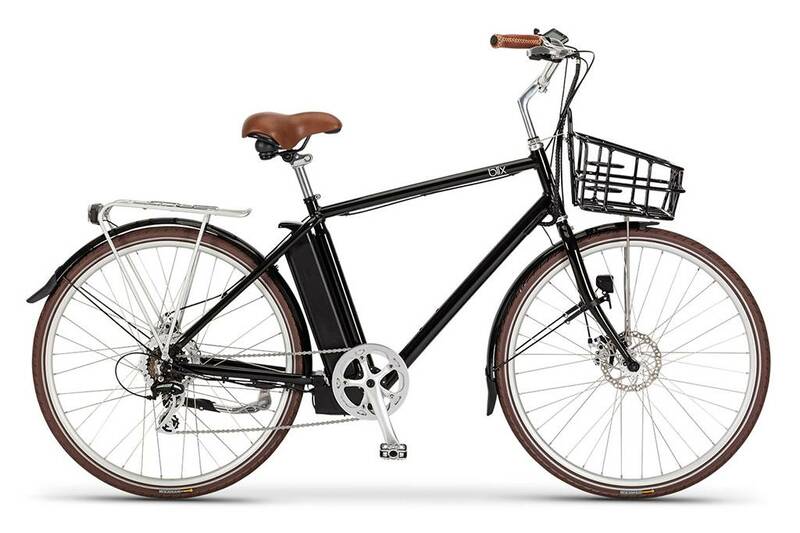 Ride further with less effort with the stylish the Blix Aveny electric bike. 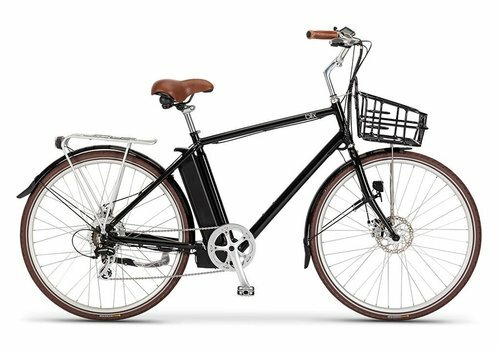 Up to 60 miles on a single charge, with integrated lights and an optional front basket. Available in stylish black, green or cream. Add a front basket? : * Make a choice... Yes please! (+$89.00) No thanks. 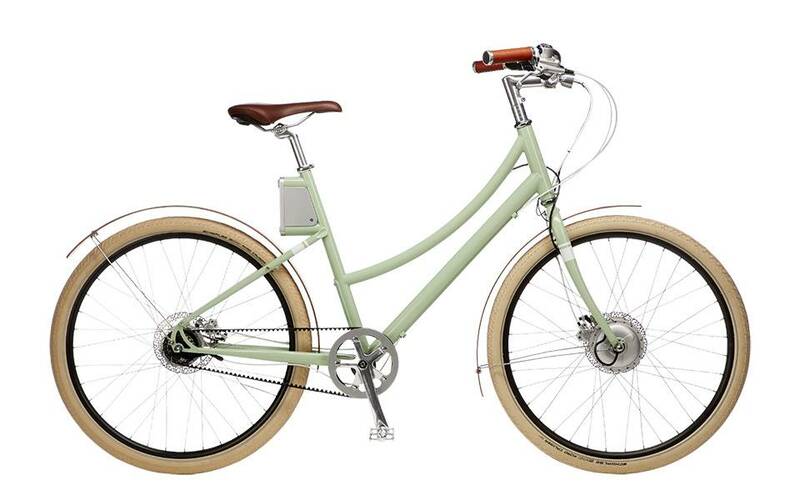 Ride further with less effort with the stylish the Blix Aveny electric bike. 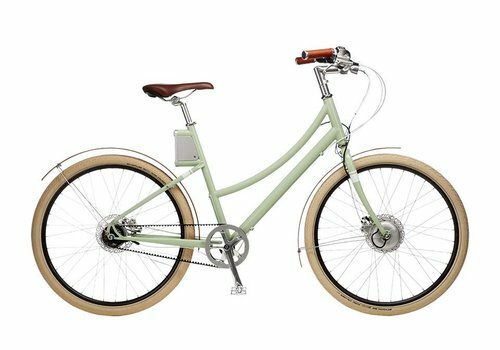 Powered by a 350 watt geared hub motor and Panasonic battery, you can power this electric bicycle for up to 60 miles per charge at speeds up to 20 mph. The Aveny features a high performance Panasonic lithium-ion battery, which provides power up to 40 or 60 miles depending on battery choice. 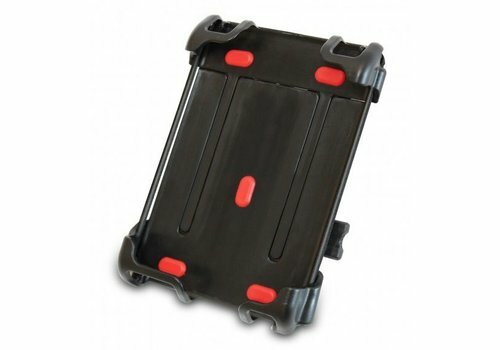 The battery is strategically placed under the seat for a low center of gravity and locked to the frame with a key. 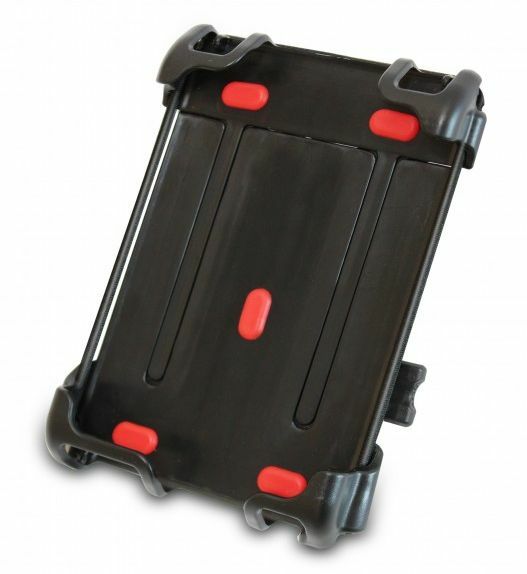 To charge the battery, simple plug it into a standard wall outlet, either off or on the bike. A full charge takes only three hours, but a partial charge will work as well. Ditch your car and ride in style with the elegant Cortland. Featuring steam-bent bamboo fenders, leather grips and a Gates carbon belt drive. 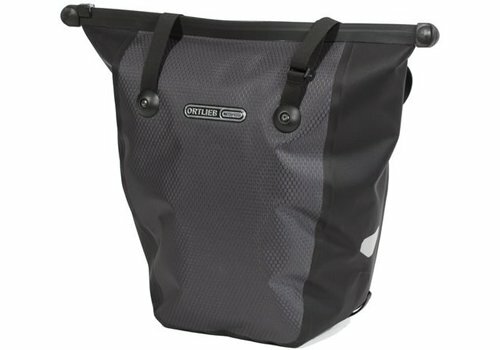 Our go-to waterproof pannier. 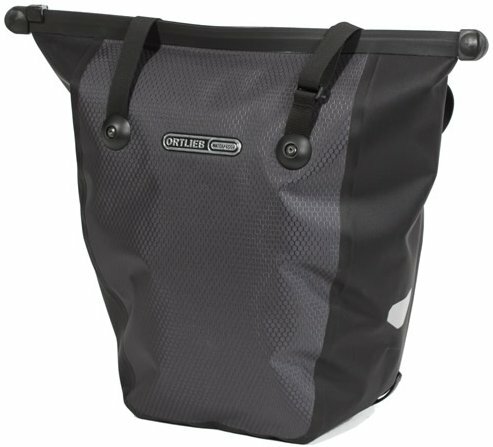 Carry your lunch, groceries and anything along the way, and easily attach/detach from your rack. Fast, easy shipping!